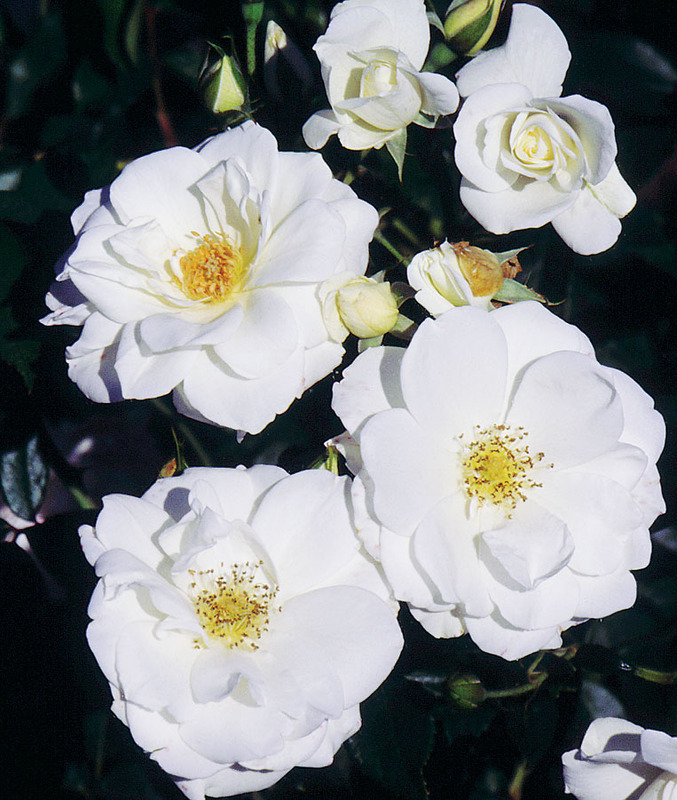 Rosa (KORbin) | J.C. Bakker & Sons Ltd.
Long, cool white buds unfurl into large, double blooms with light green glossy foliage. Mild fragrance, medium-tall bushy growth habit. Very profuse bloomer. SKU: 84042400. Categories: Floribunda Rose, Roses. Tags: Iceberg, Rosa, rose.